Jimmy C. McLain, 78, of Senatobia, MS, passed away January 14, 2019 at Baptist Memorial Hospital DeSoto. He was born in Ripley, MS and was a loving and devoted husband, father, grandfather and friend. He was a member of the Church of Christ. Jimmy was a graduate of Mississippi State University with a master’s degree in extension education. 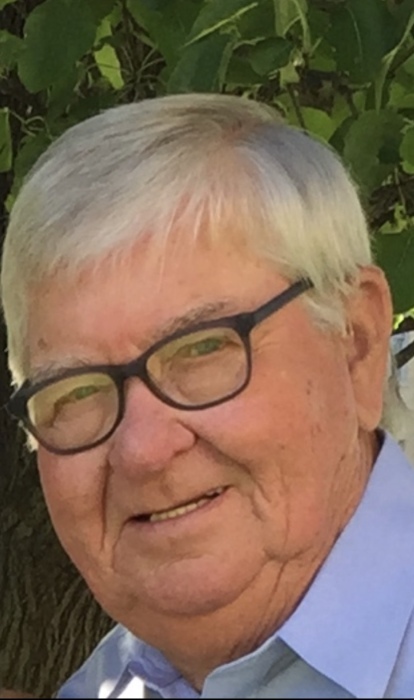 His passion and commitment to the youth, farmers and cattlemen he served while in his roles as 4-H youth agent and county agent was immeasurable. He was inducted into the Mississippi Cattlemen’s Association Hall of Fame in 1997. He loved to hunt, especially with his dog Cisco, spend time at the farm, renovating old houses and passing on his craftsmanship skills to others. He was affectionately known as Uncle Fix It by his family. He was known by his grandchildren and their friends as Daddy Mc. His love for each of them was endless. His favorite trips were to the Smokey Mountains with his wife Frances and his brother-in-law and sister-in-law. Jimmy is survived by his wife, Frances R. McLain of Senatobia, MS; son, Johnny F. McLain of Senatobia, MS; daughters, Jan McLain Ishee (Jim) of Jackson, MS and Judy McLain Reed (Gaylon) of Batesville, MS; grandchildren, Mary Gracen Reed, Austin Ishee and Owen Ishee and precious and most adored loved one, Alice Sides McLeod. He was preceded in death by his parents, Jessie and Virginia McLain. The family requests in lieu of flowers, memorial gifts be made to the MSU Extension 4-H Livestock Program Fund, MSU Foundation, P.O. Box 6149, Mississippi State, MS 39762. Online donations may be made at www.msufoundation.com and designate your gift for the MSU Extension 4-H Livestock Program or a charity of your choice.